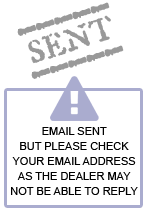 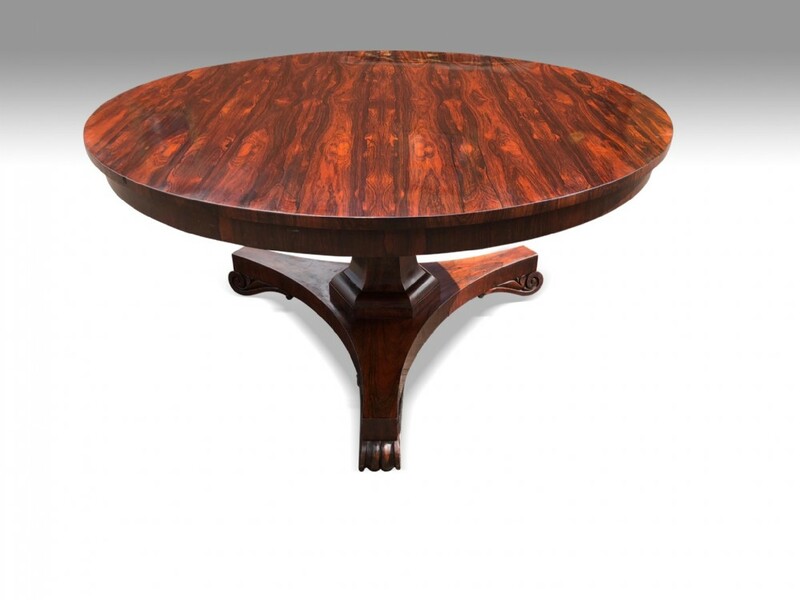 I have been established as a dealer and antique furniture restorer for almost 20 years. 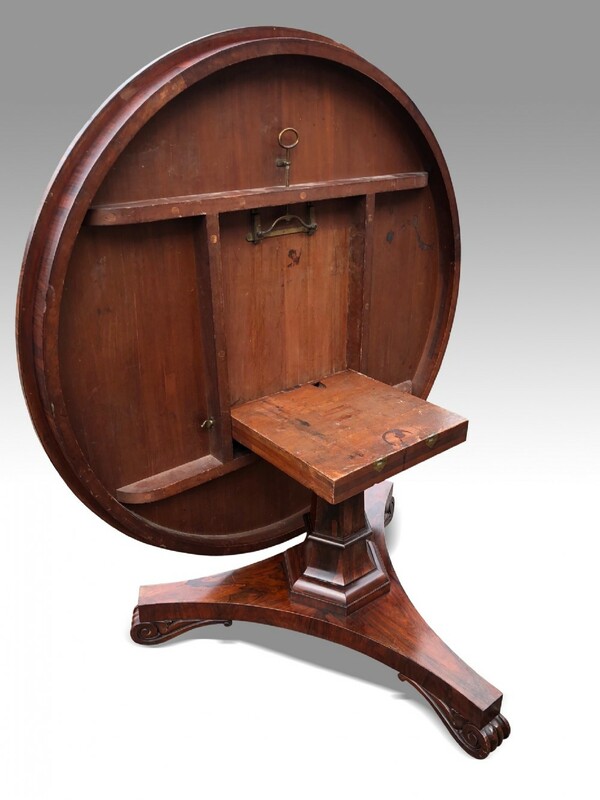 I have a real love and passion of fine 18th and early 19th century furniture. 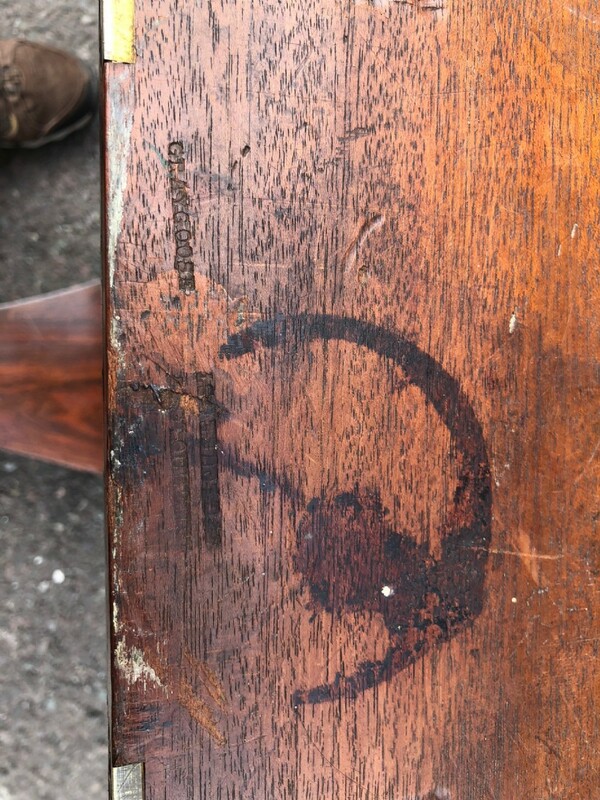 As a professional restorer I am always searching for the finest quality and original items but should any restoration be nessesary it will be sympathetically and skilfully carried out in house by myself. 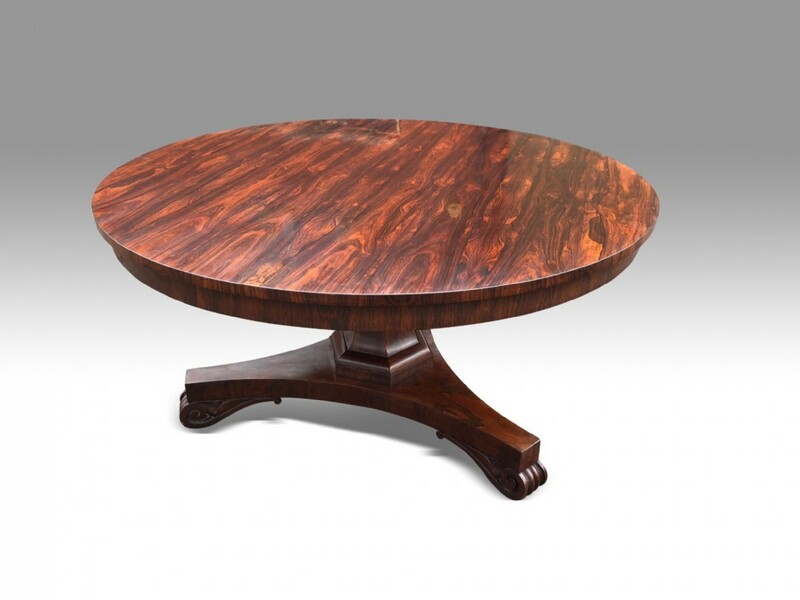 Specialist in the care, conservation & restoration of fine period furniture. 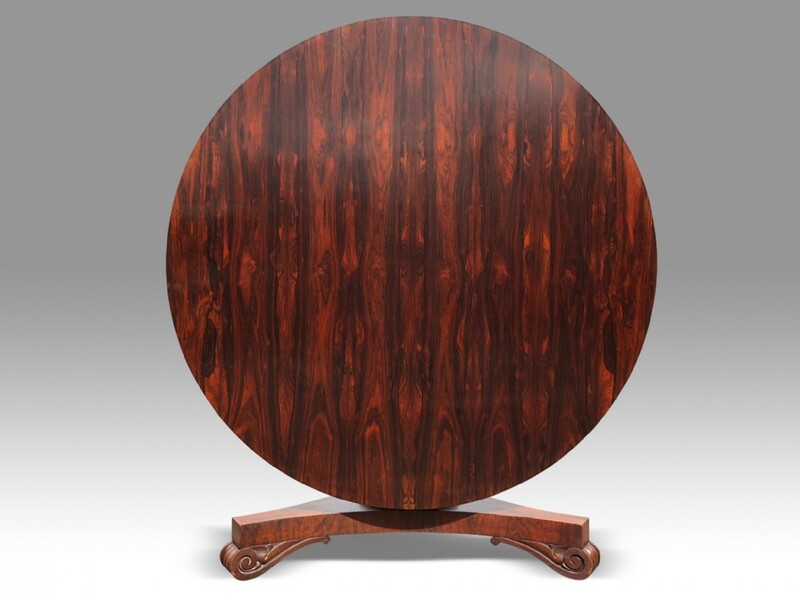 The A SUPERB LARGE REGENCY ROSEWOOD CENTRE TABLE ATTRIBUTED TO GILLOWS has been added to your saved items.